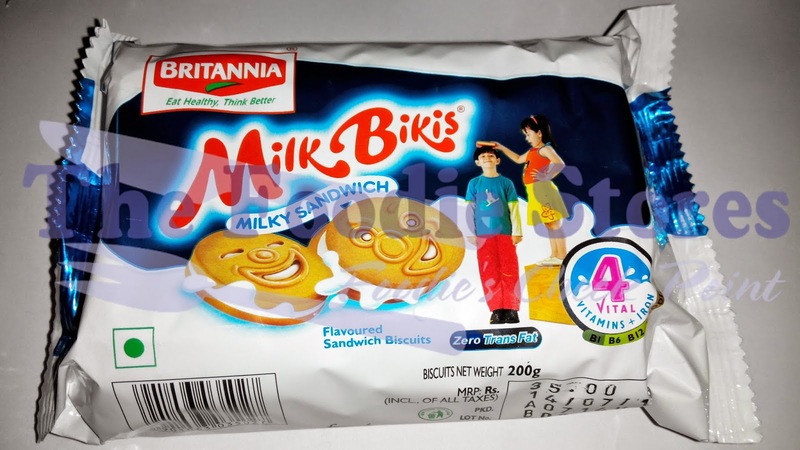 Britannia Milk Bikis is one of the oldest biscuits that i used to have when i was in school however time passed and Britannia came up with new twist and turns and made it more better biscuit than before. Frankly Britannia Milk Bikis has become a brand and they have three products with the same name like milk cream biscuits, almond cookies and plain milk biscuits. This review is all about Britannia Milk Bikis Milky Sandwitch Cream Biscuits which i used to love and after eating it today, i still love Milk Bikis because the taste has not changed and it is really delicious. Till today, Britannia has managed to get quality products to the market keeping in mind the health of the customers and nutritious value for once health. Britannia mainly focuses on selling there products to children therefore they make it nutritious, delicious and attractive. 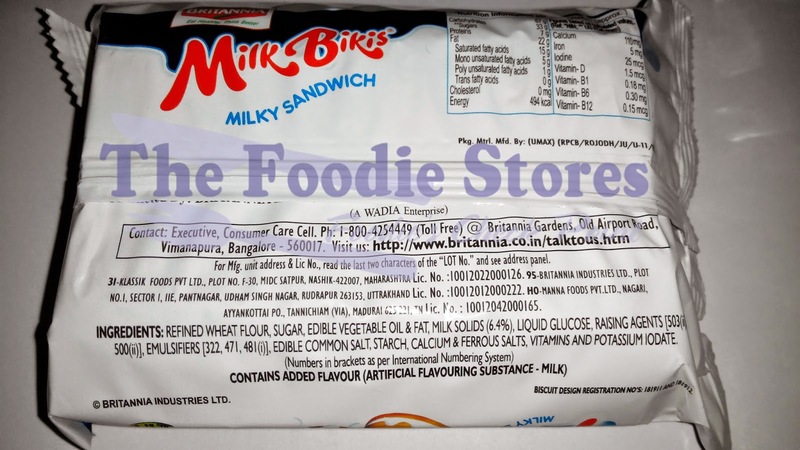 Britannia now owns quite a lot of brands which includes Cookies, Tiger, Good Day, Bourbon, 50-50, Maska Chaska, Marie Gold, Treat, Nutri Choice, Time Pass, Little Hearts, Cakes, Nice Time, Dialy Bread, Rusks and finally Milk Bikis. Britannia Industries Ltd is one of the leading biscuits brands in India with its per capita income going up every year. 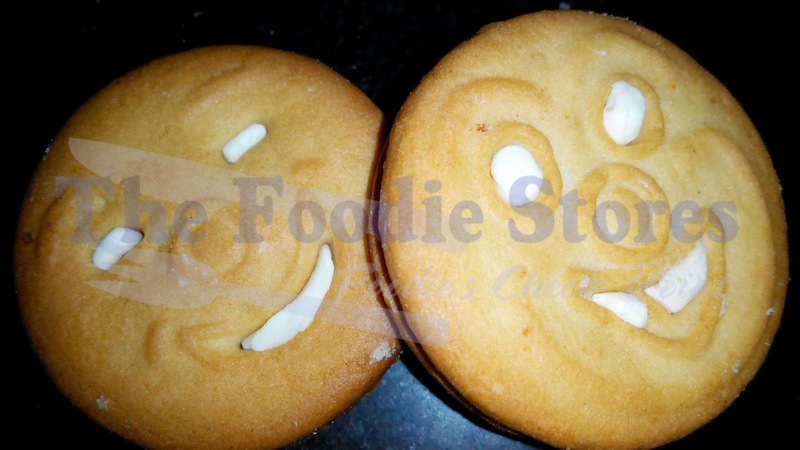 Britannia Milk Bikis Milky Sandwitch Cream Biscuits might be a long name to remember but after tasting this cream biscuits you will surely remember its name. Milk Bikis is a soft tasty and nutritious biscuits suitable for any age. I wont recommend this for older generation who doesn't have teeth to bite the extra ordinary milk flavored cream which rolls through the tongue. Milk Bikis is a good snack to your kids and an indirect way to feed milk. 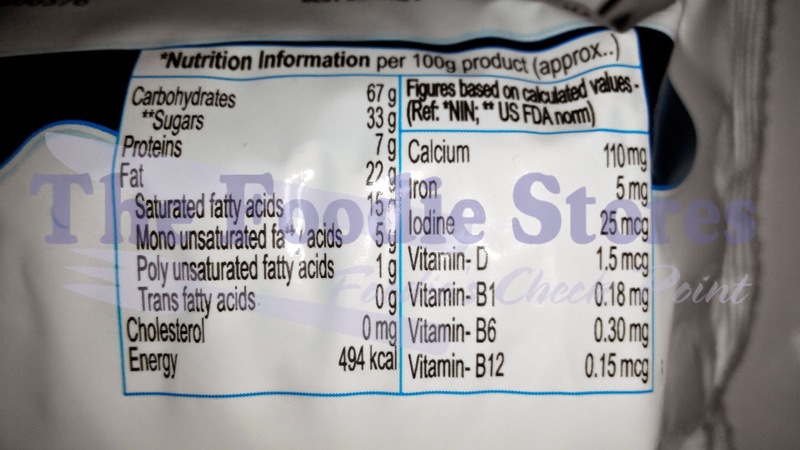 Keeping in mind the nutritious value of this product which includes sugar, i would recommend people on high diet to have less than 3 biscuits because it contains 33 grams of sugar content with 15 grams of saturated fatty acids, 5 grams of mono-saturated fatty acids and 1 gram of poly-saturated fatty acids with total of 494 Kilo Calories. Of course, this is not a digestive biscuits but come on diet fans, eat it. To all the foodies my suggestion is to try this yummy biscuit because truly i loved it and they didn't pay me to tell that.